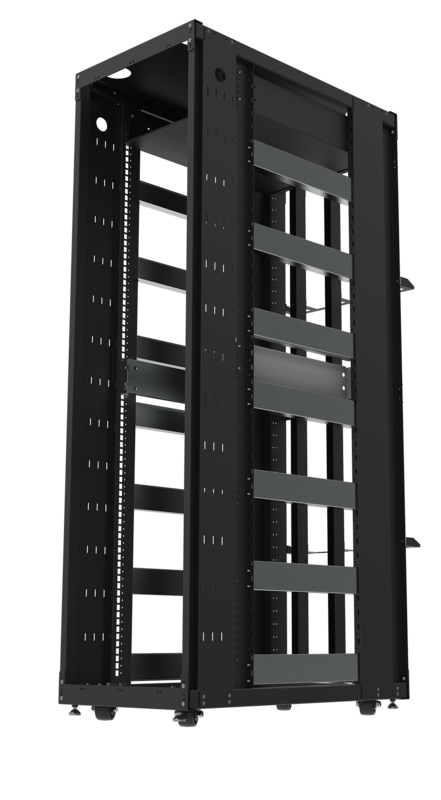 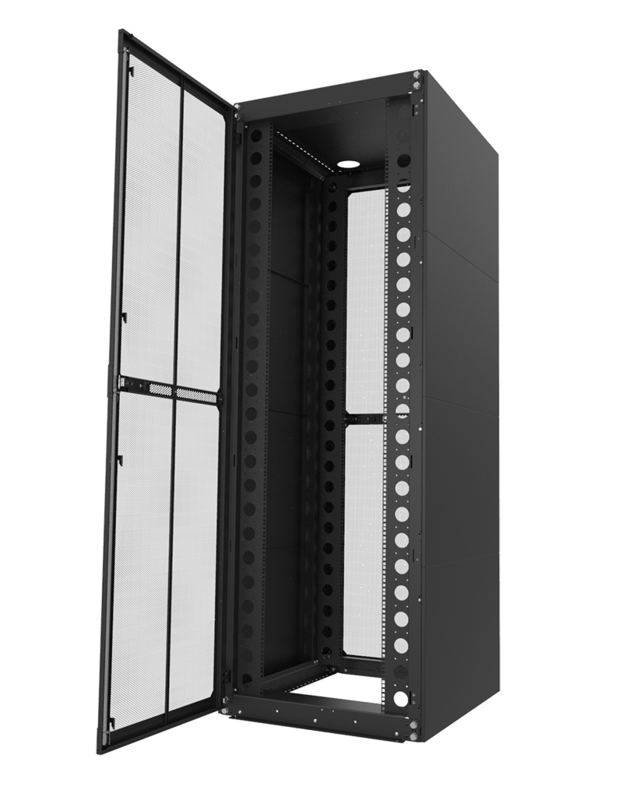 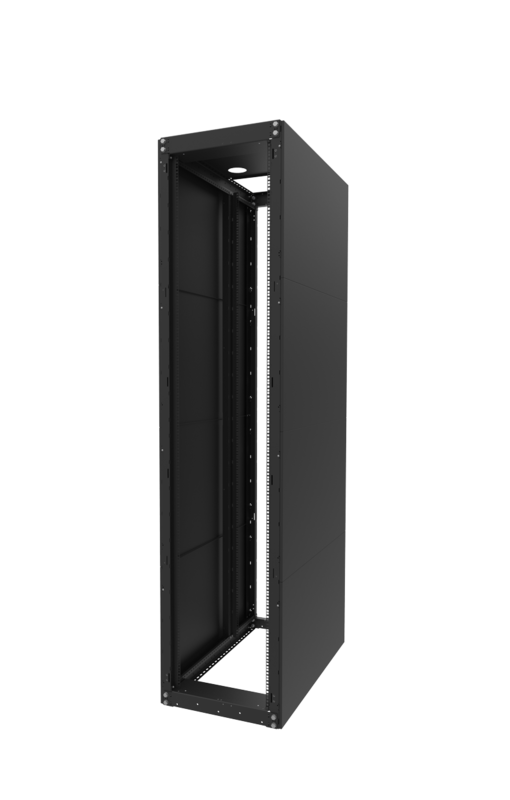 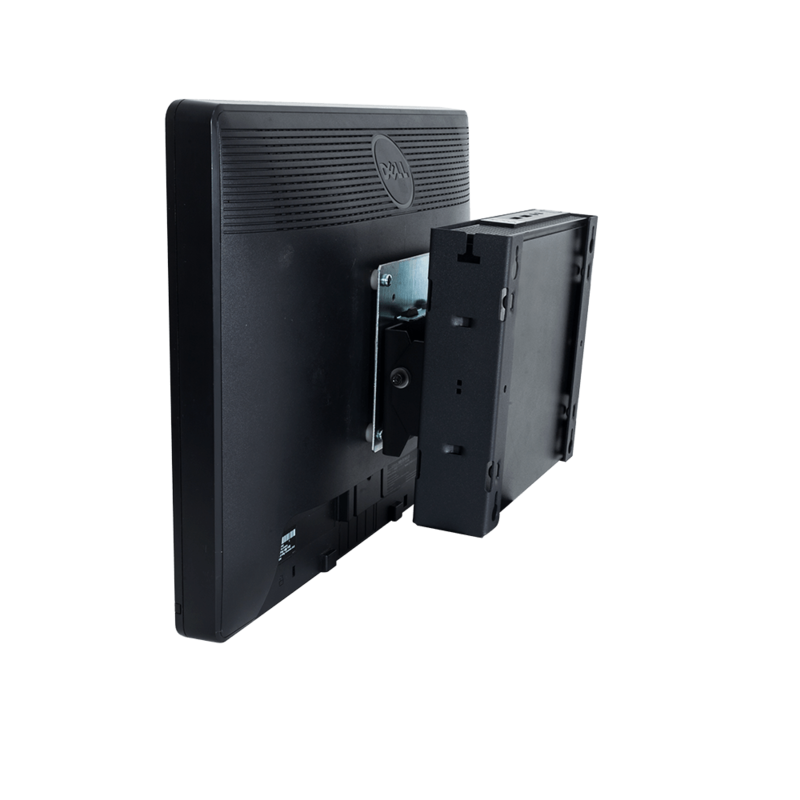 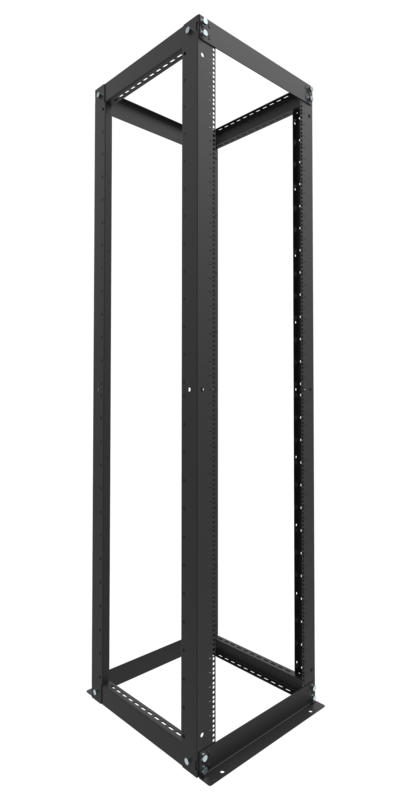 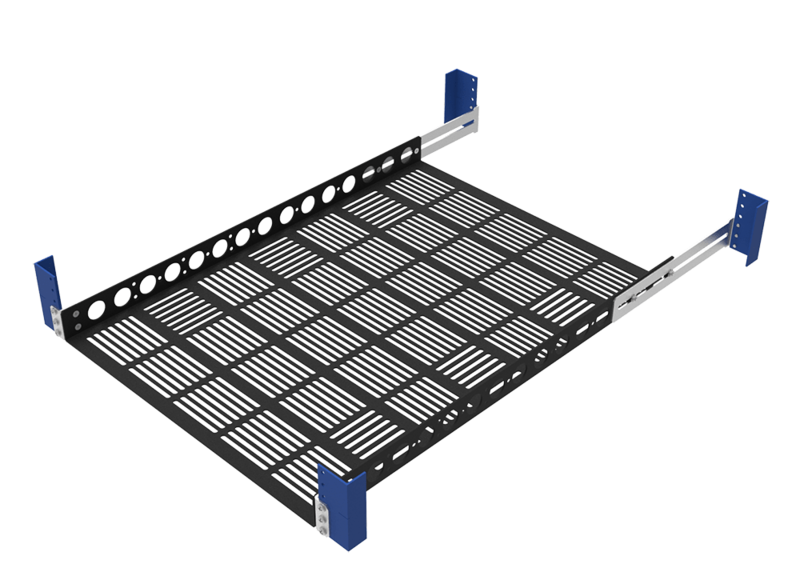 RackSolutions Sliding Equipment Shelves are compatible with most 19" EIA standard server racks. 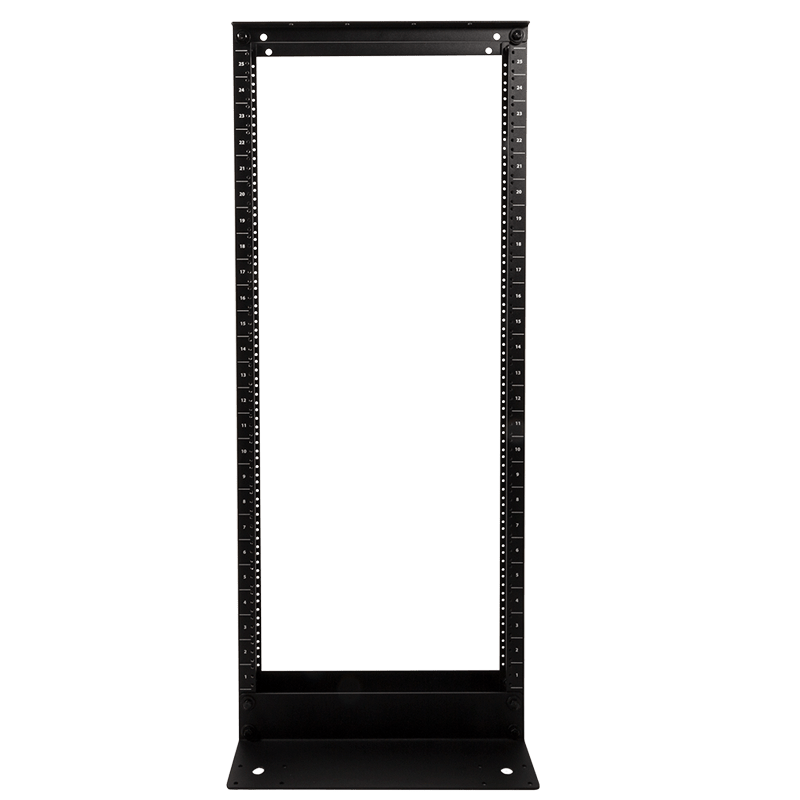 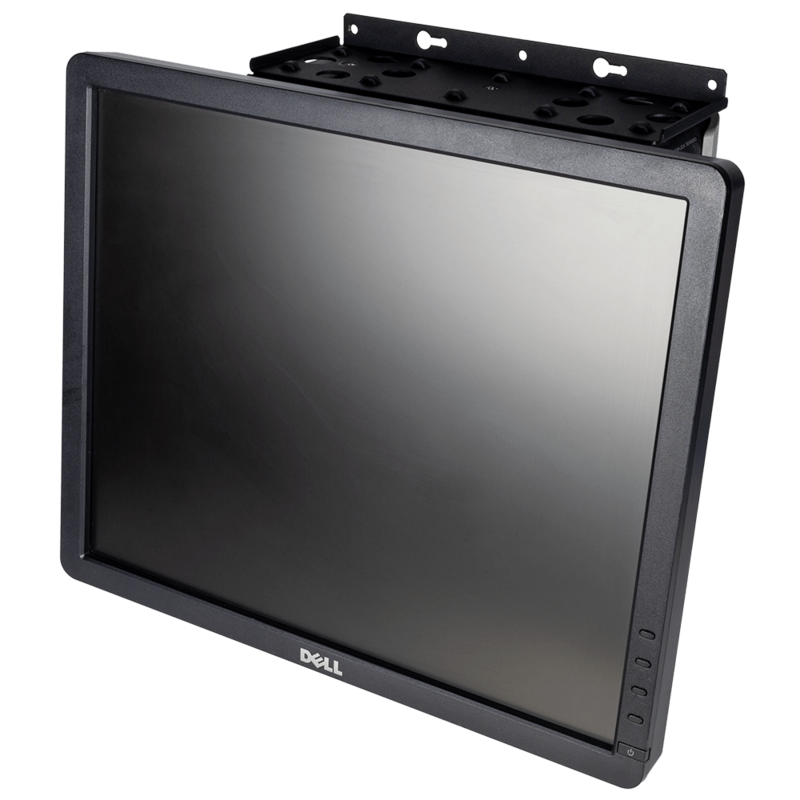 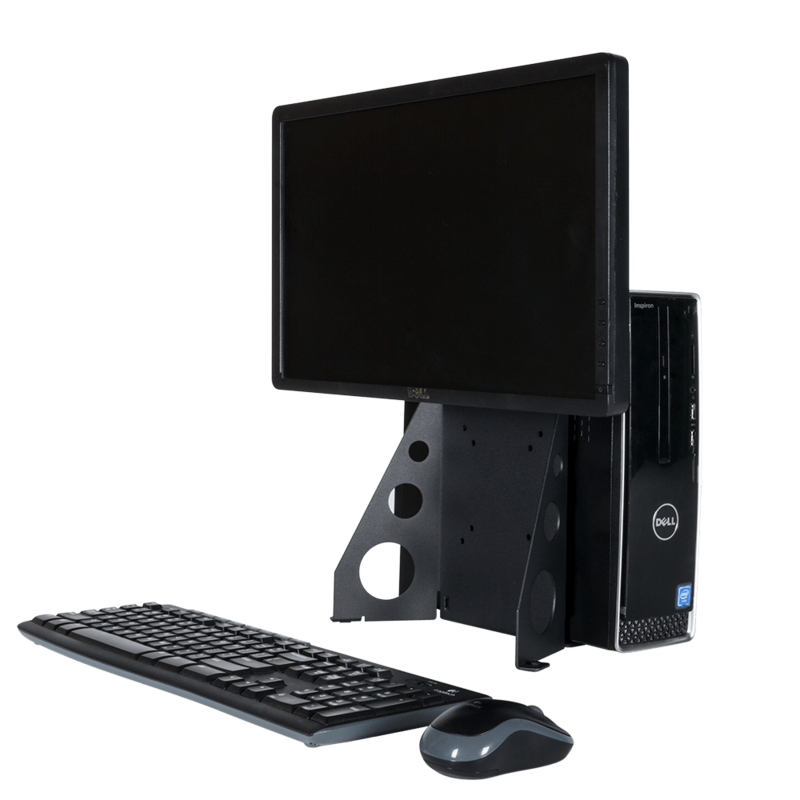 Our equipment shelves have a 95 lbs (43kgs) equipment capacity and will support a wide variety of electronic equipment. 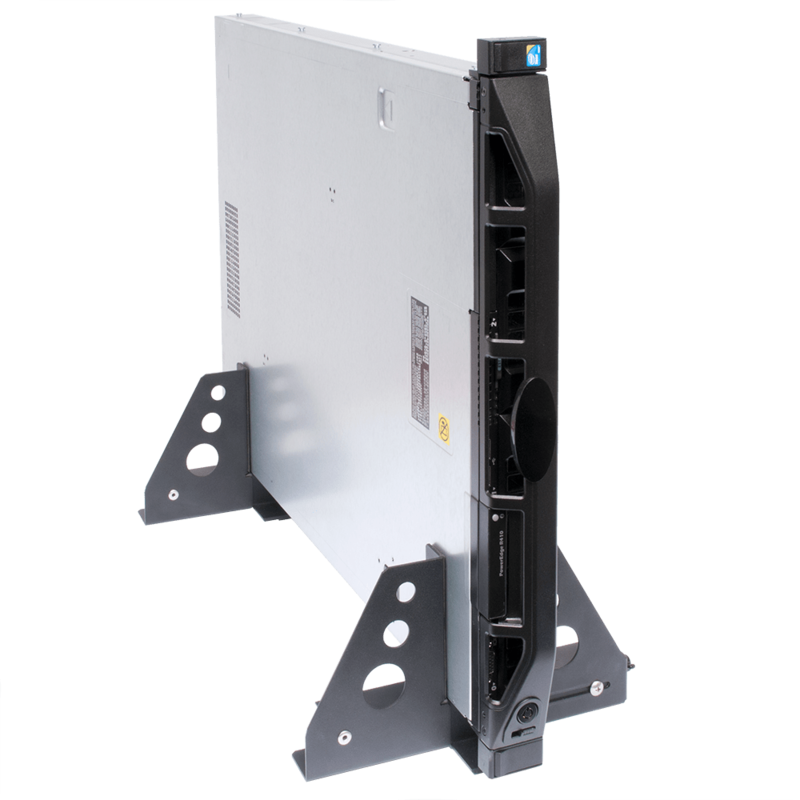 Computer equipment up to 27" (685mm) deep can be supported on a 19 inch equipment shelf in any 4Post rack. 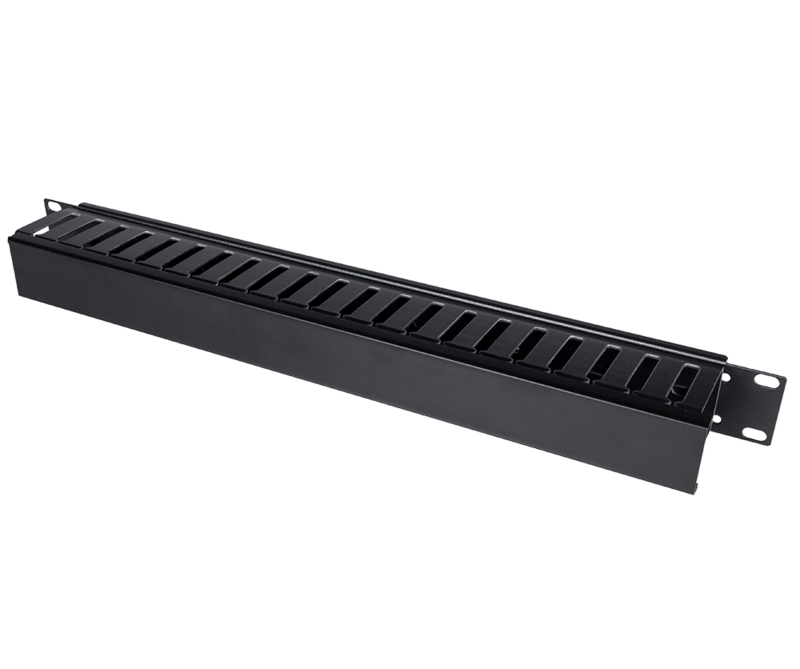 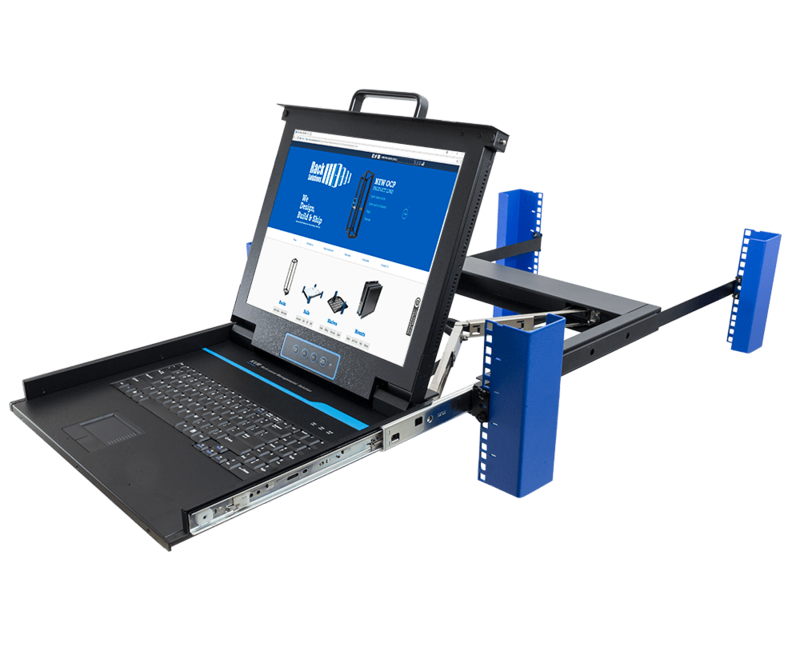 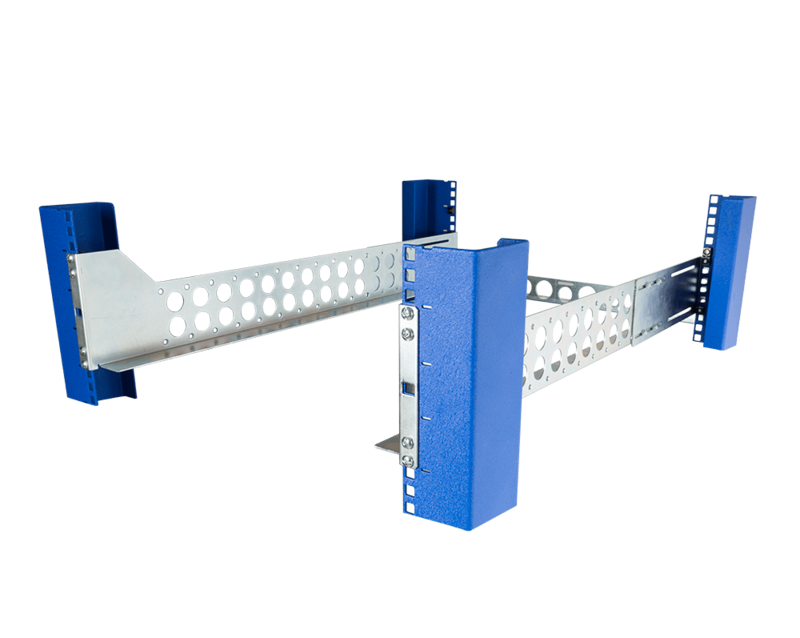 Constructed of 14 GA steel, the RackSolutions Sliding Equipment Shelf is designed for storing your non-rack mountable equipment safely. 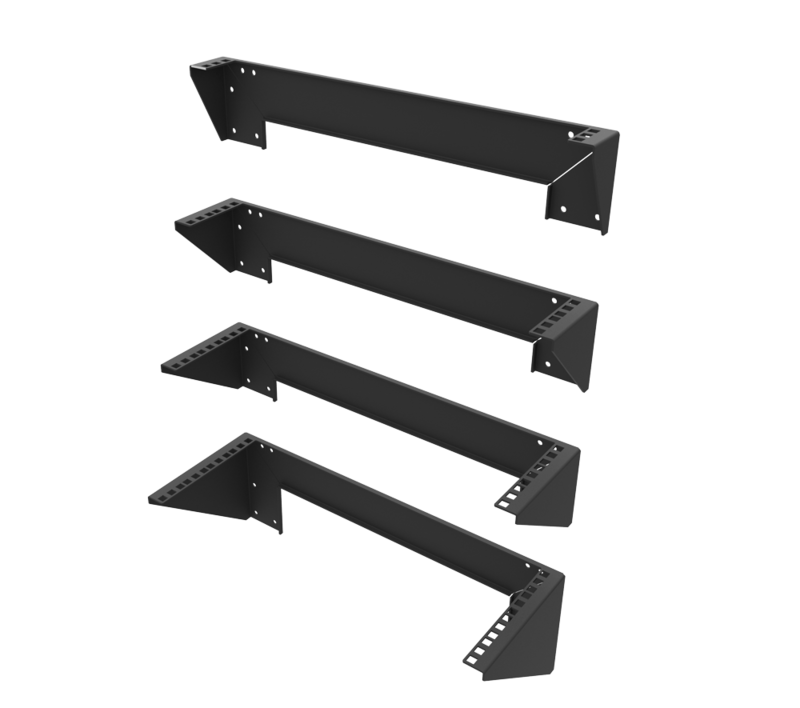 The slide rails extend a full 30" (762mm) on this equipment shelf model. 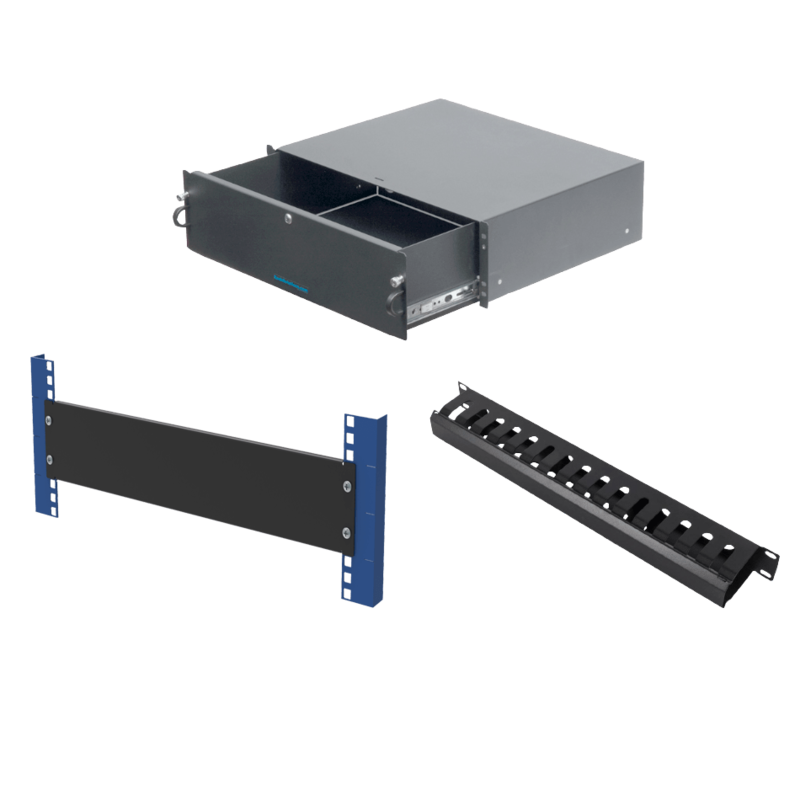 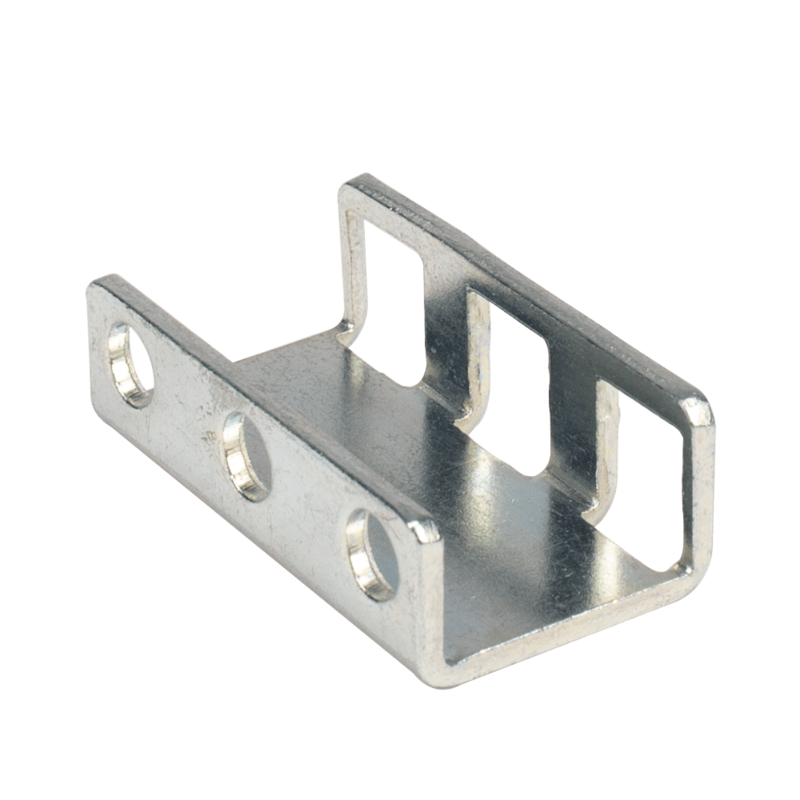 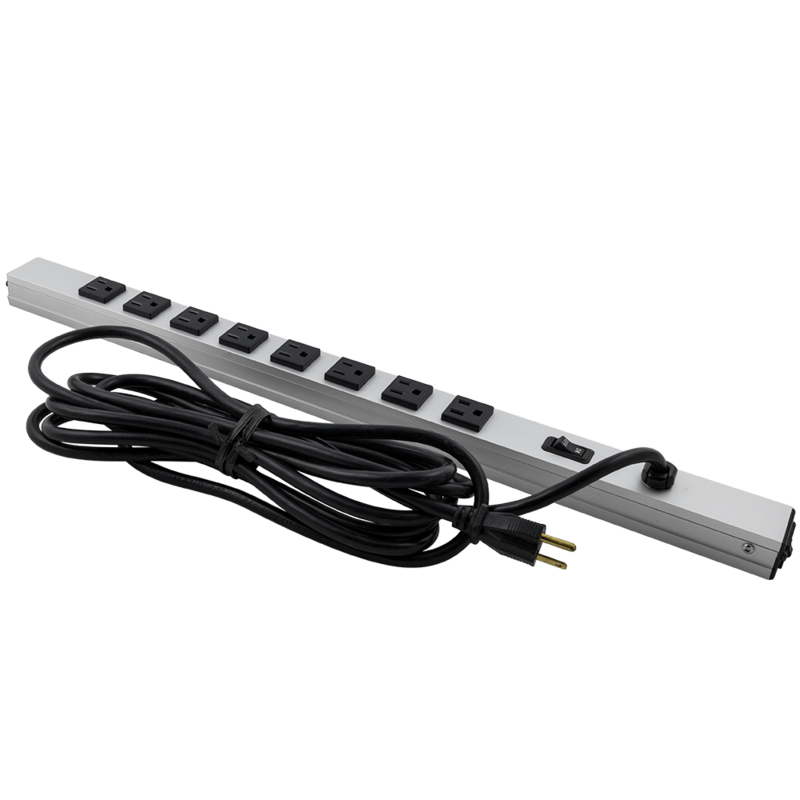 Cable management is a standard feature of equipment shelves providing a method to professionally route and secure the cables. 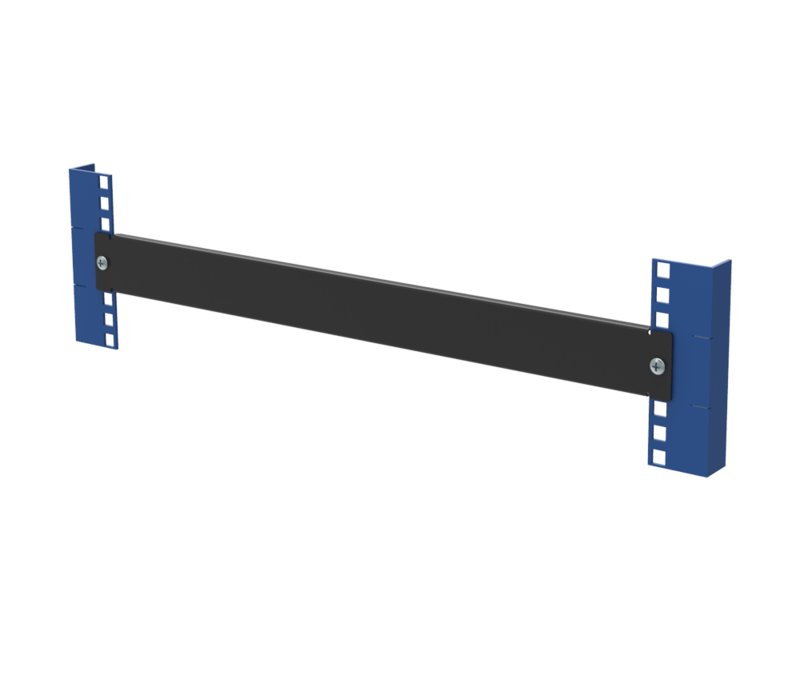 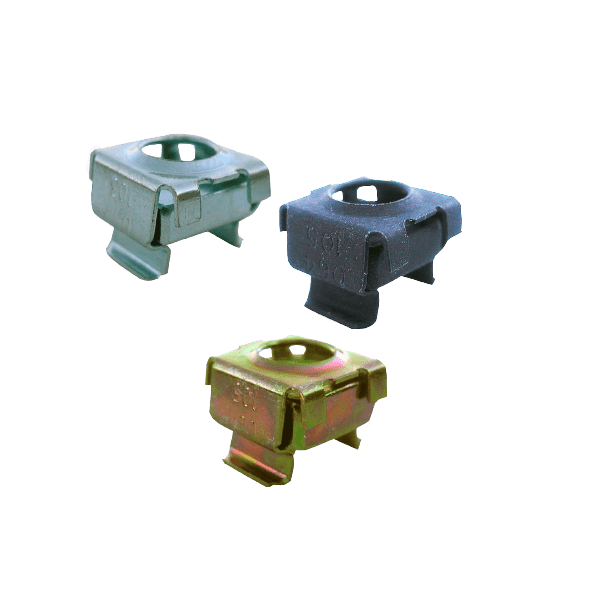 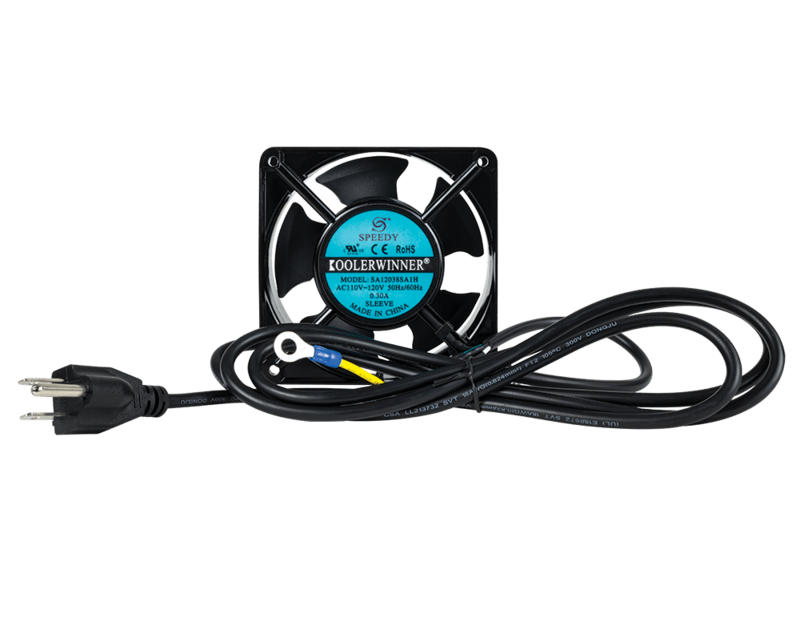 Your purchase includes a removable front equipment stop bar, adjustable rear equipment stop bar, anti-slip mat, and optional straps for securing equipment for transport or seismic applications.